Why not take a River Punt through the city centre! 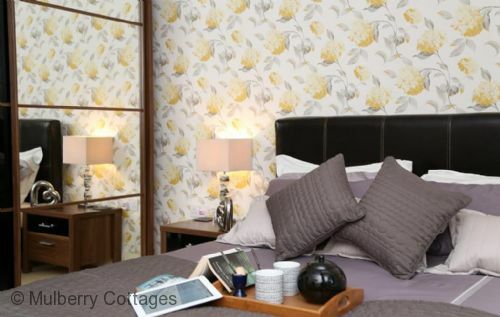 This superbly presented, spacious self-catering city apartment is the perfect alternative to hotel accommodation, benefiting from a peaceful location, yet within a short stroll of the city center. 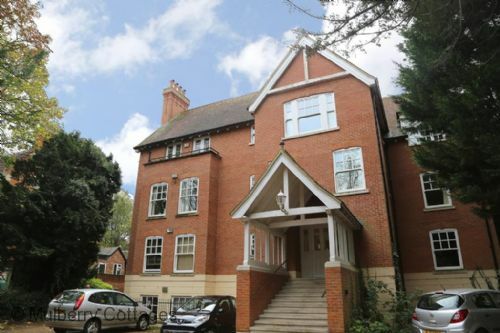 An imposing two story building home to this modern city apartment. 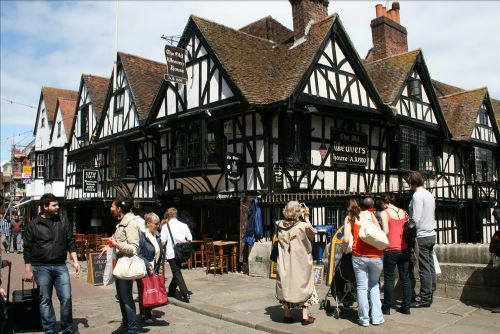 Elms Court provides high quality accommodation for those on holiday or attending a corporate event in the elm tree lined hotel district of Canterbury City. 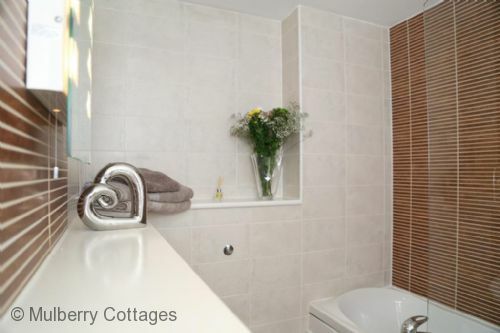 The immaculate bathroom and kitchen will impress those who visit and couples will delight in staying in this spacious, romantic one bedroom apartment, which comfortably accommodates two further guests on the sofa-bed. 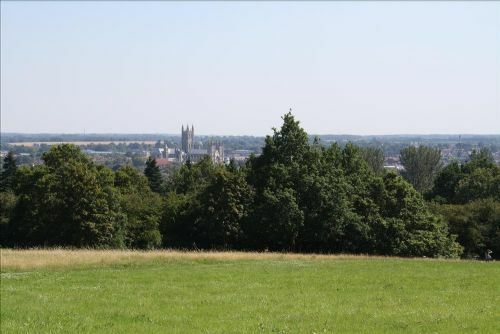 With parking in the grounds of Elms Court, start your well-deserved break, be it a family holiday with the children or a few friends taking time out, and explore the city by foot. 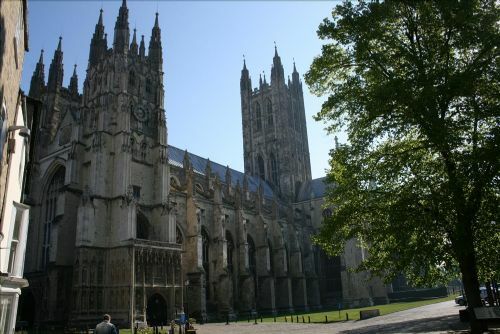 A visit to Canterbury is not complete without exploring the labyrinth of cobbled streets and marveling at the magnificent cathedral. 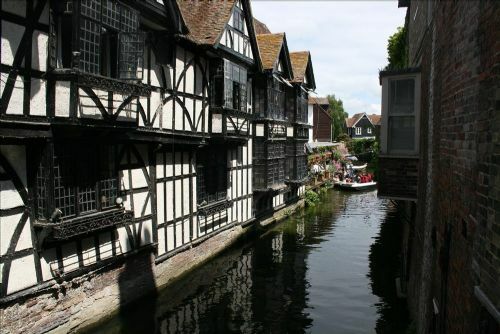 Take time to enjoy a trip to the theater or a summer boat trip along the Stour River - just some of the many things to see and do during your memorable stay in Canterbury. 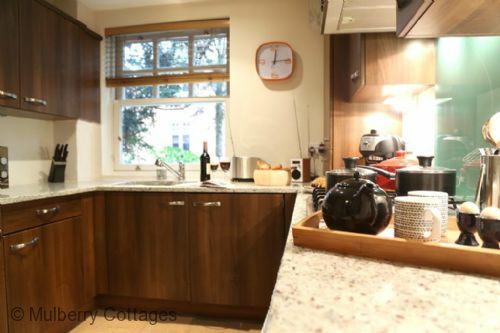 Elms Court: sleeps 4, upper ground level apartment, 1 double bedroom + sofa bed, 1 reception room, 1 bathroom, off street designated parking, place to keep bicycles. 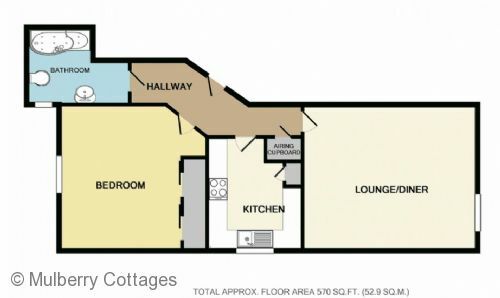 Sitting room, sofa (sleeps 2, as a double sofa bed) TV, DVD player, Freeview television and table and chairs to seat four. 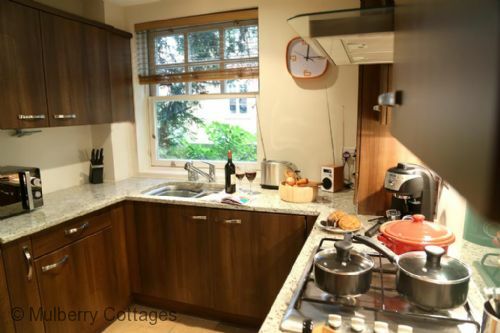 Kitchen, fridge / freezer, gas rings, electric oven, extractor, washer/ dryer machine. 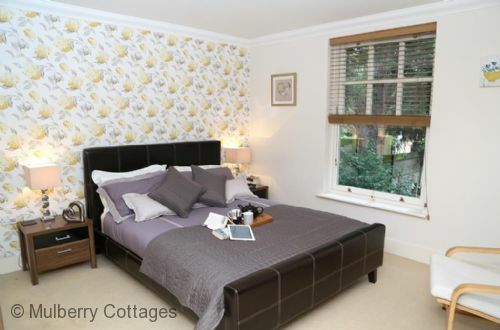 Large double bedroom (sleeps 2), 1 double bed, fitted wardrobe. 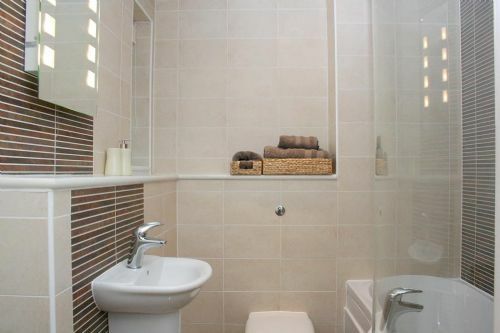 Family bathroom, with bath and overhead shower. 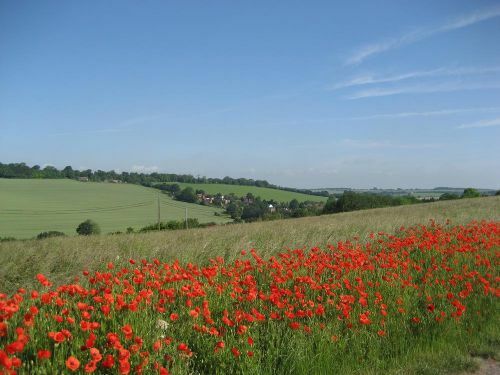 Enjoy everything Canterbury has to offer. The Cathedral, punting down the river, admiring the medieval buildings and then of course the shopping. 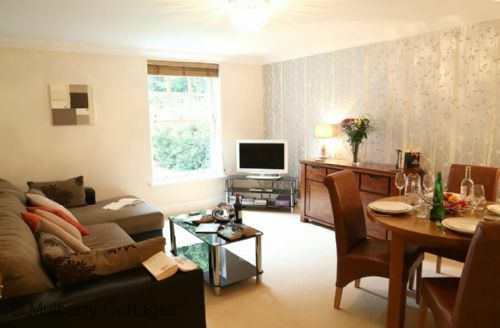 Brand New Mulberry Apartment, Reviews Coming Soon! 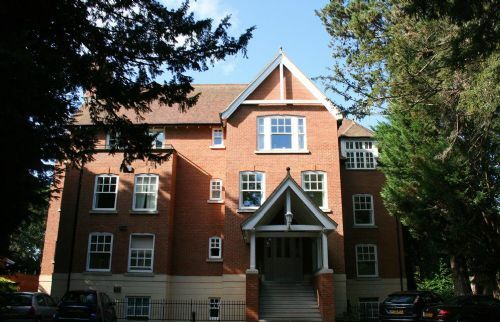 Suitable for wheelchair users via a ramped back door entrance, the apartment is on the ground floor.